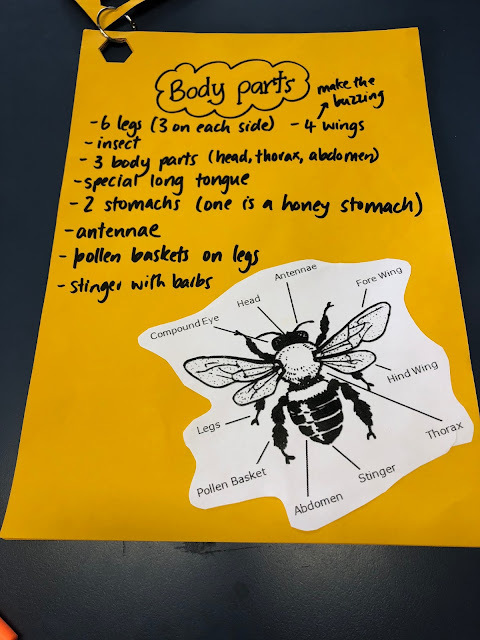 This term Room 14 has been learning all about bees. 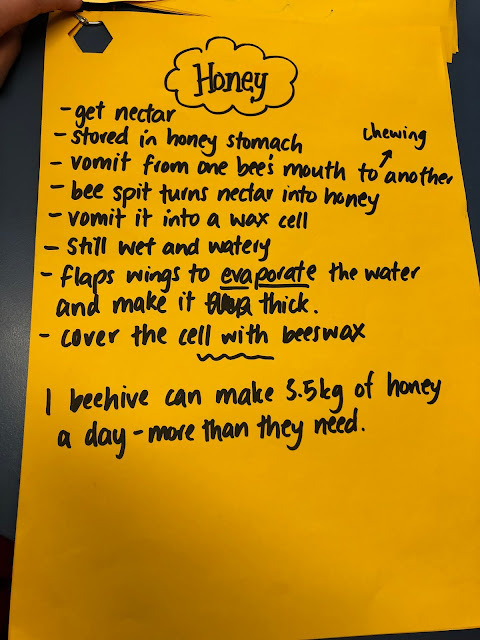 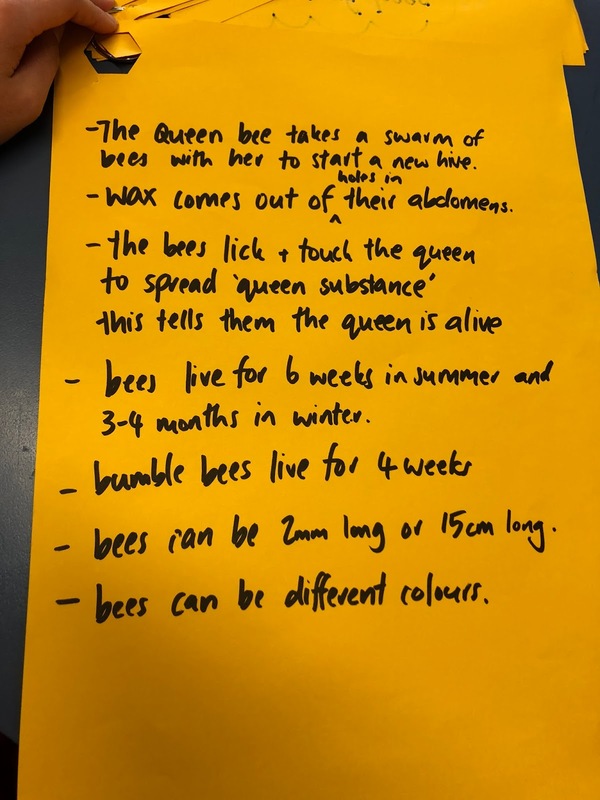 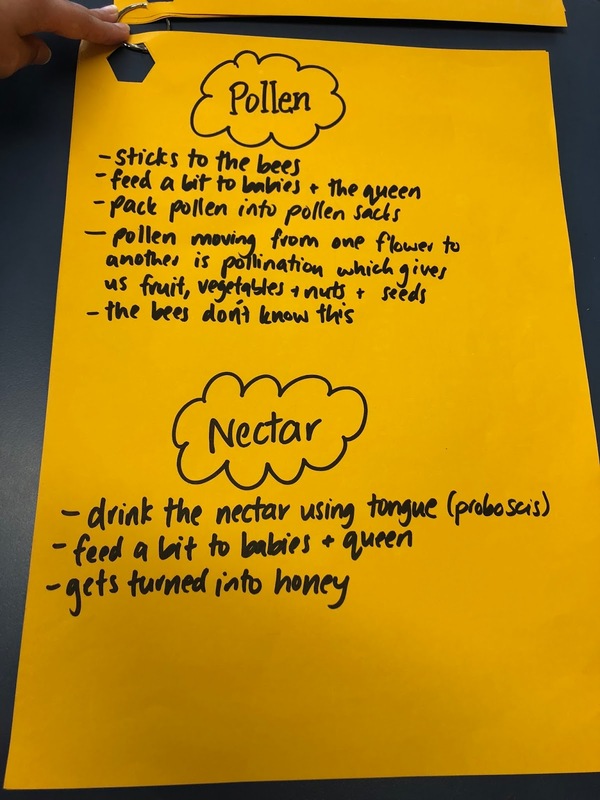 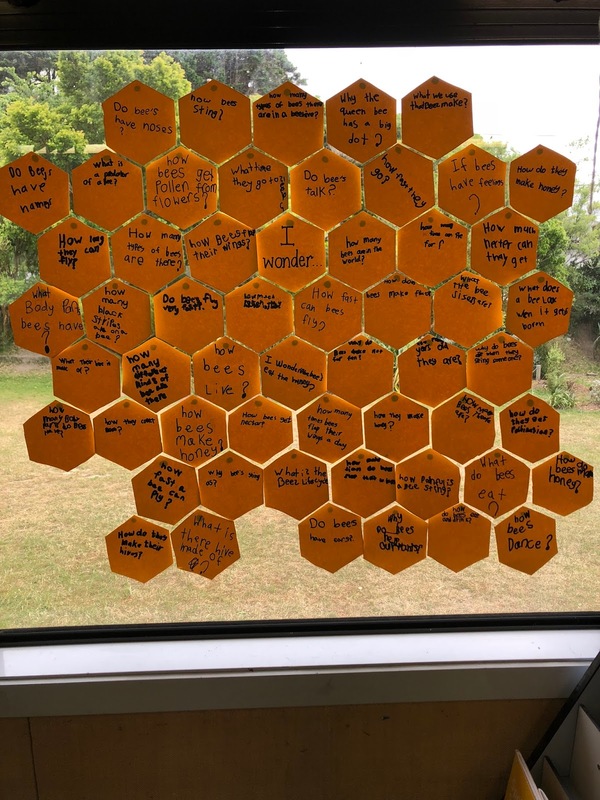 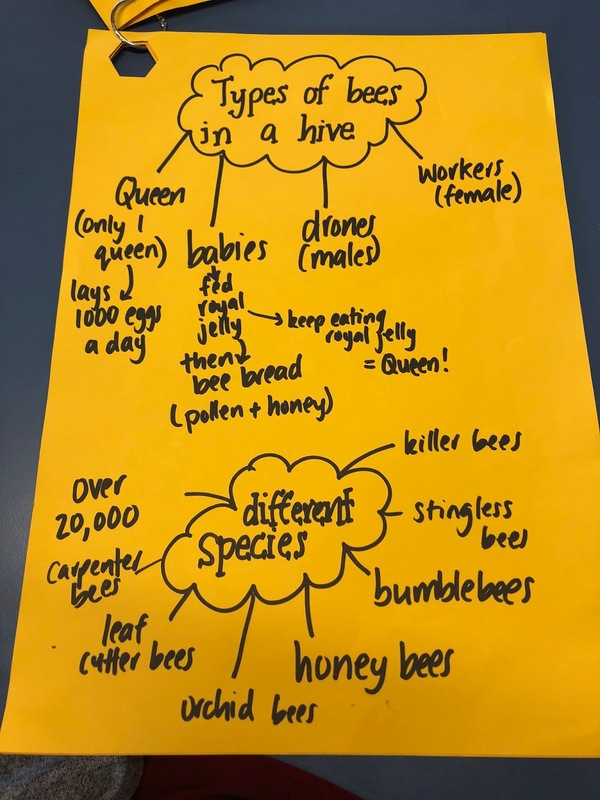 We started off thinking about what we would like to know about bees and then wrote all of our questions on hexagons and made them into a hive. We then worked together looking on the iPads and in books to answer our questions. 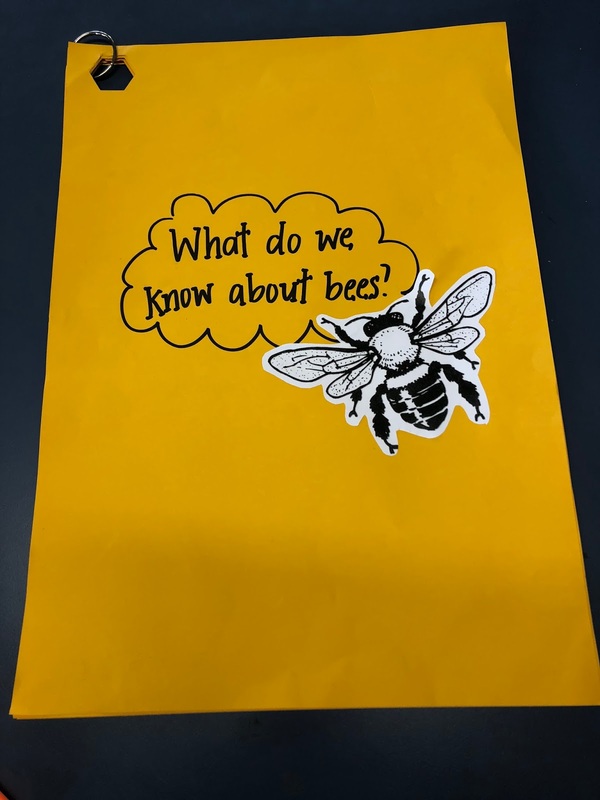 With all the new information we had, we decided to make a book to share all our exciting facts.